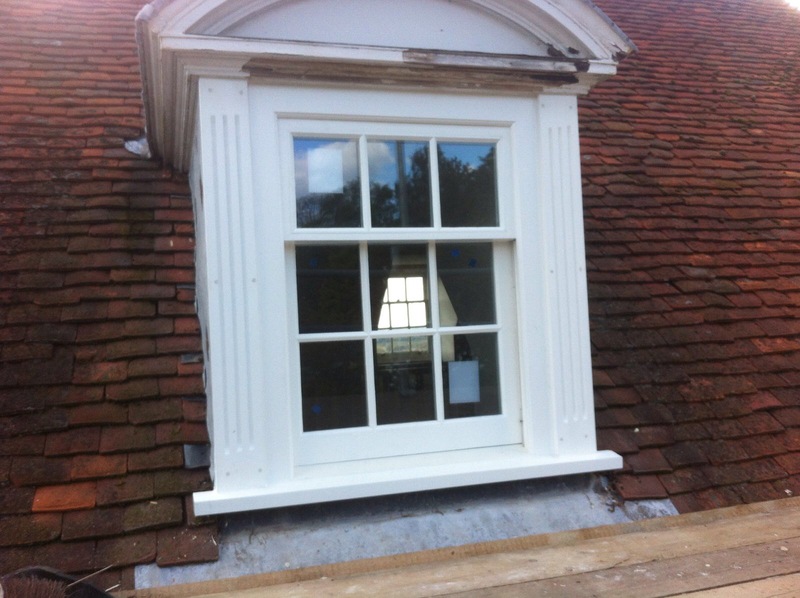 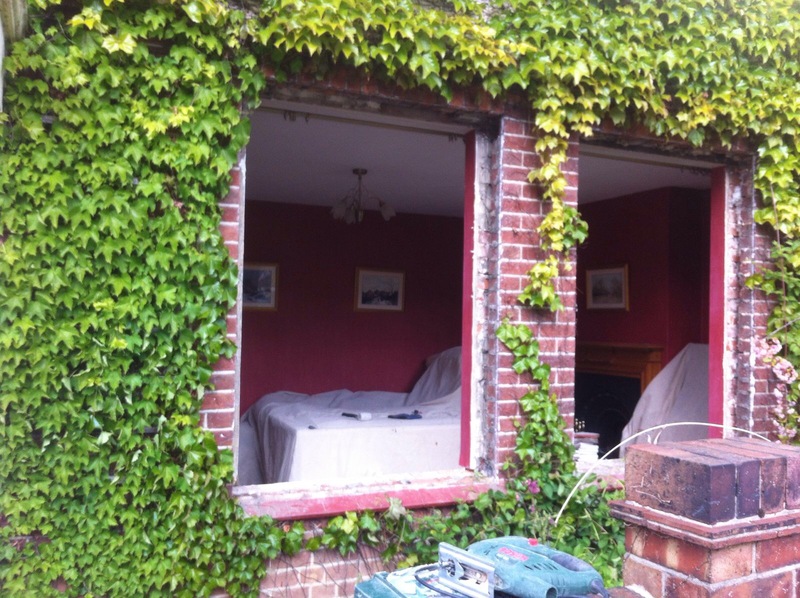 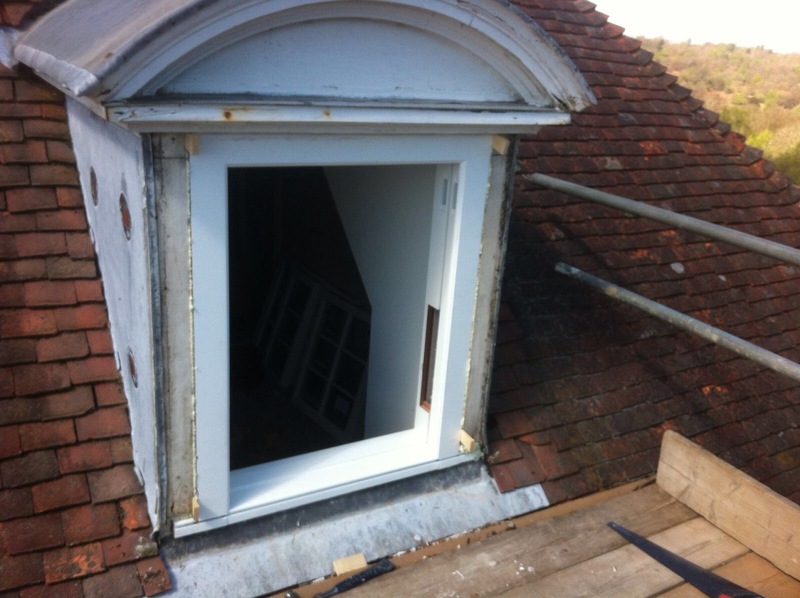 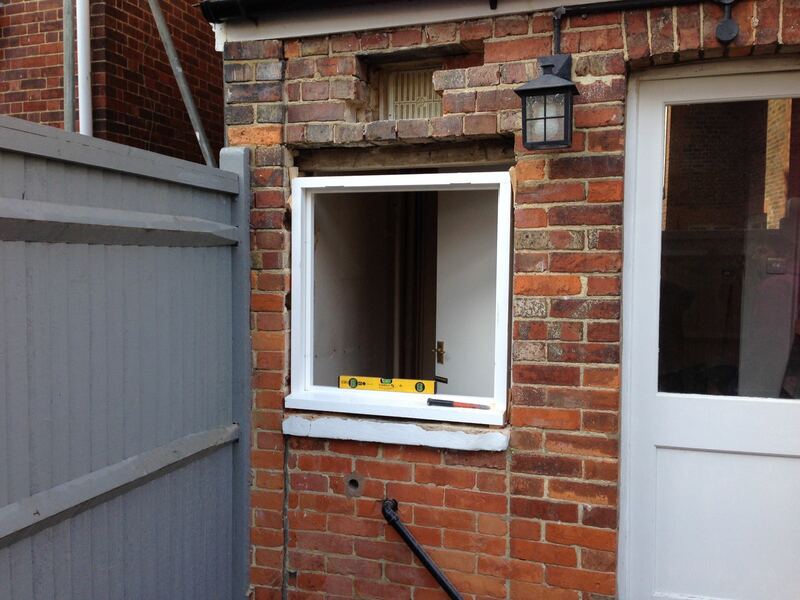 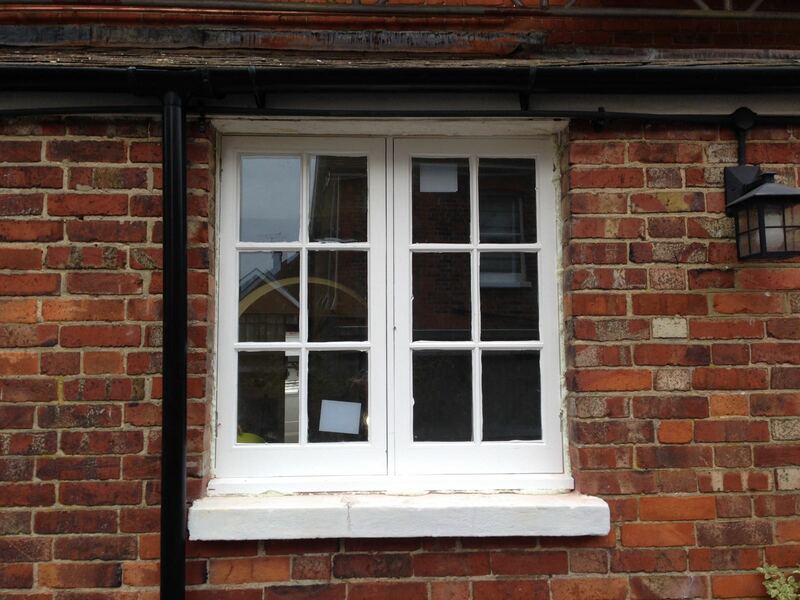 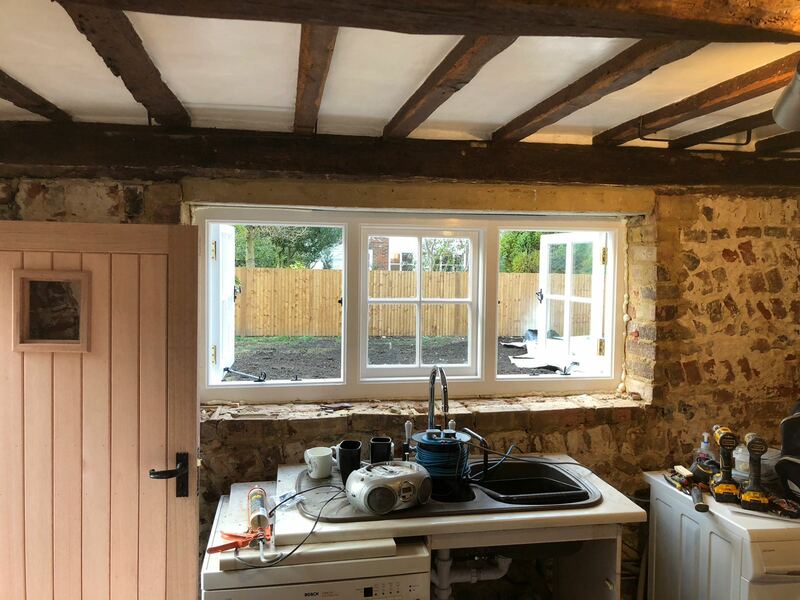 As well as providing sash window repair and restoration throughout Kent, Tunbridge Wells, Tonbridge, Sevenoaks, Bromley and surrounding areas we also provide a full window replacement service if your old windows are beyond repair. 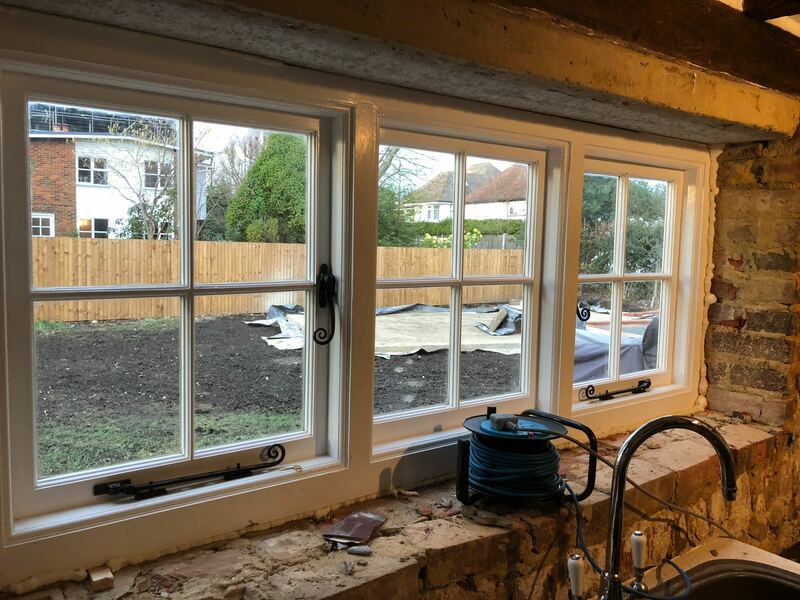 Through the use of state of the art machinery and our skilled workforce, we can either manufacture exact copies of the originals windows, in listed buildings, or copy as closely as possible to the original whilst providing all the benefits that modern double glazing. 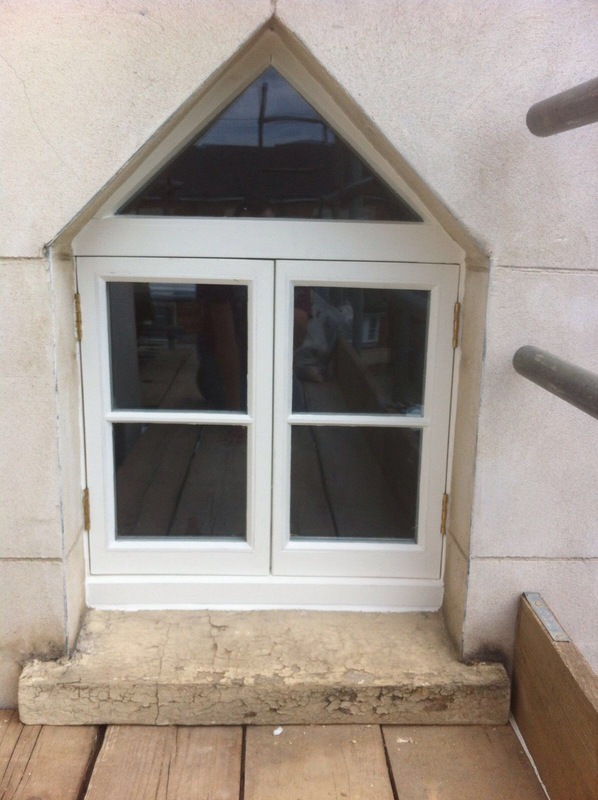 Each window comes with certification for all new double glazed windows in line with FENSA regulations and are fully guaranteed. 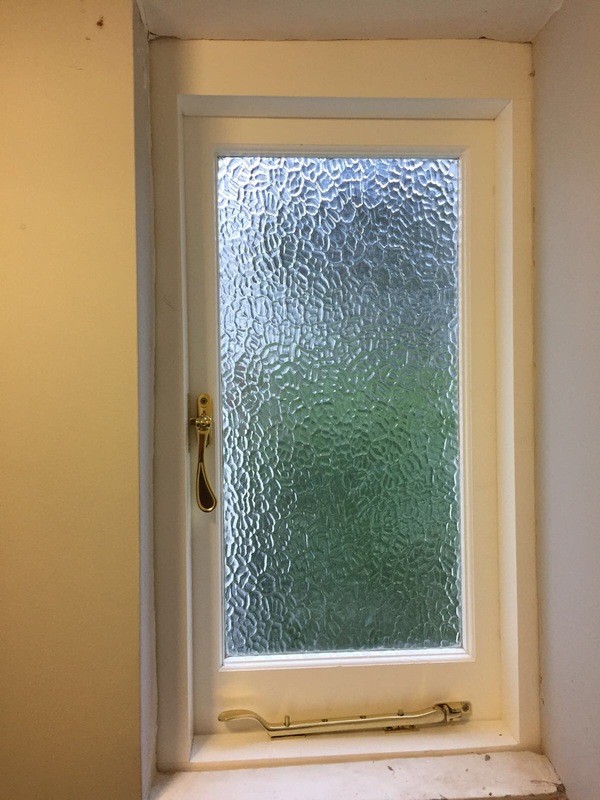 We can also cater for all aspects of glass, including fitting slimline double glazed units, noise insulated acoustic or even old look Crown glass. 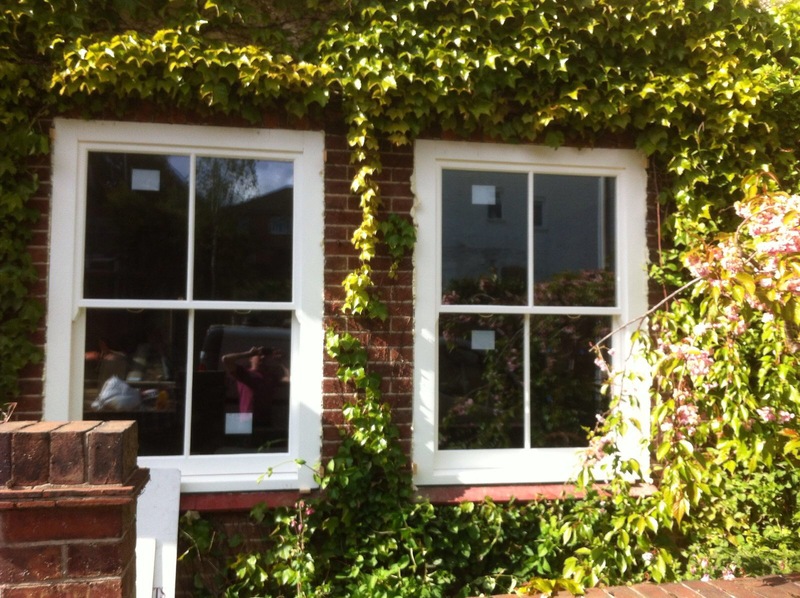 We were impressed with your staff who seemed very professional and polite. 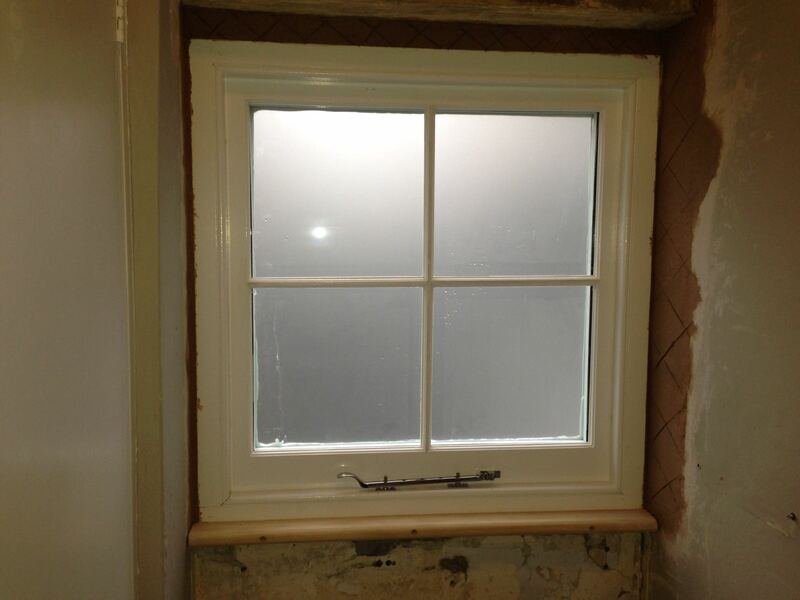 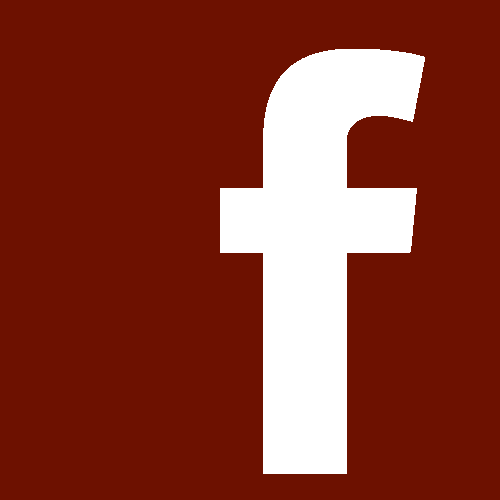 We would have no hesitation in recommending your company to others.